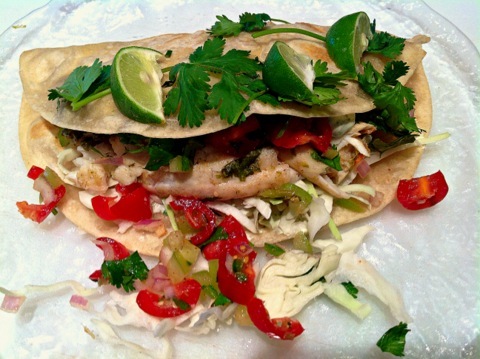 Fresh, healthy and tasty cilantro and lime marinated grilled fish tacos. 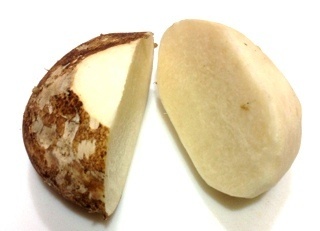 1 pound white fish such as tilapia, cod, etc. 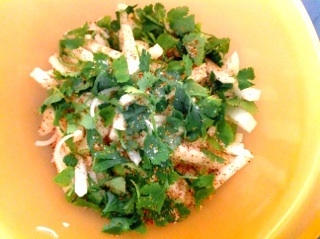 Marinate the fish in the oil, lime juice and zest, jalapeno, garlic, green onion, cilantro, cumin, salt and pepper for 10-20 minutes. 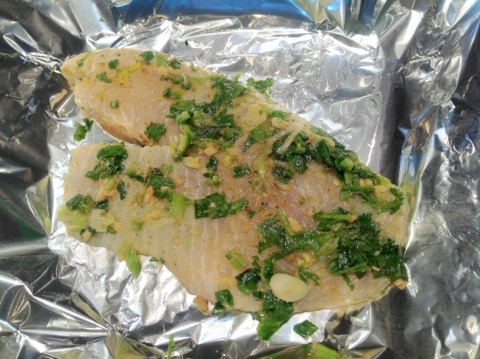 Grill the fish over medium-high heat until cooked, about 4-6 minutes per side. 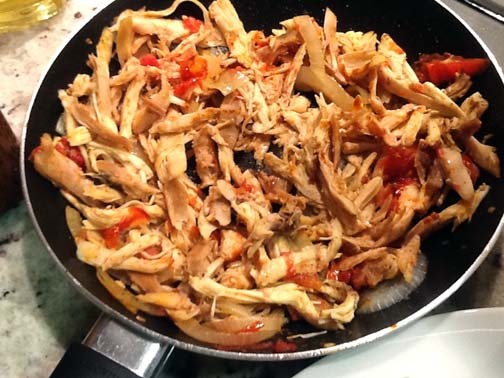 The fish will be cooked when it flakes easily and it is no longer translucent. Here is the finished product, ready to be brought in and be the main attraction of the fish taco! 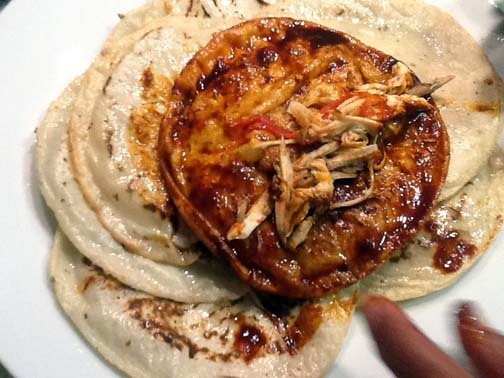 Flake the fish and serve in tortillas garnished with your favorite toppings. Here it is….ready to go! Dig In!!! 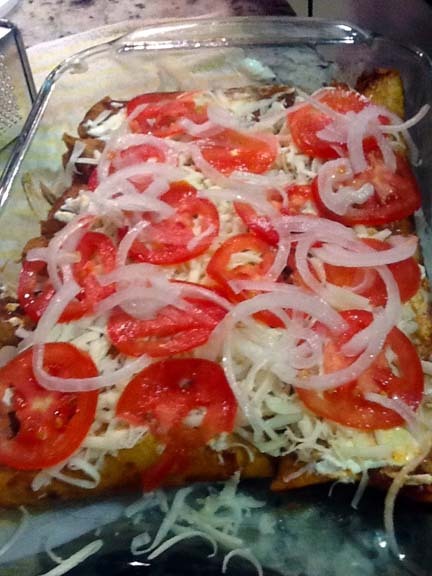 I used a flour tortilla that I heated in a hot pan on both side, spread the sour cream sauce all over then added cole slaw ( from bag in the salad isle) , then sliced Avocado, next the fish and then topped with the tomatillo pico de gallo salsa and then more sour cream !! Crema filled with the freshness and brightness of summer; the perfect garnish for fish tacos. Puree everything in a food processor. 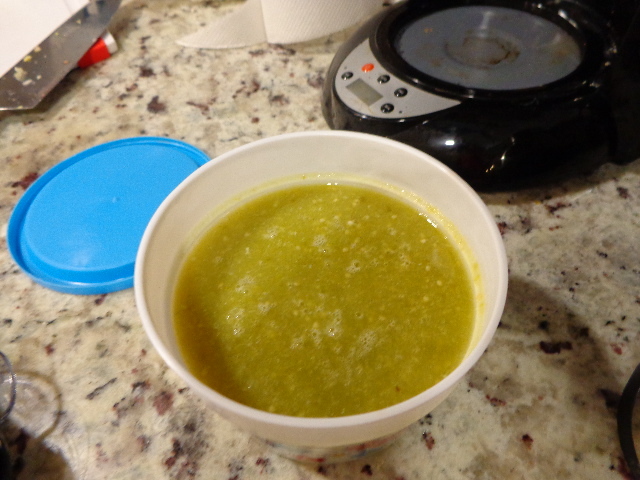 A fresh and mild tomatillo salsa. 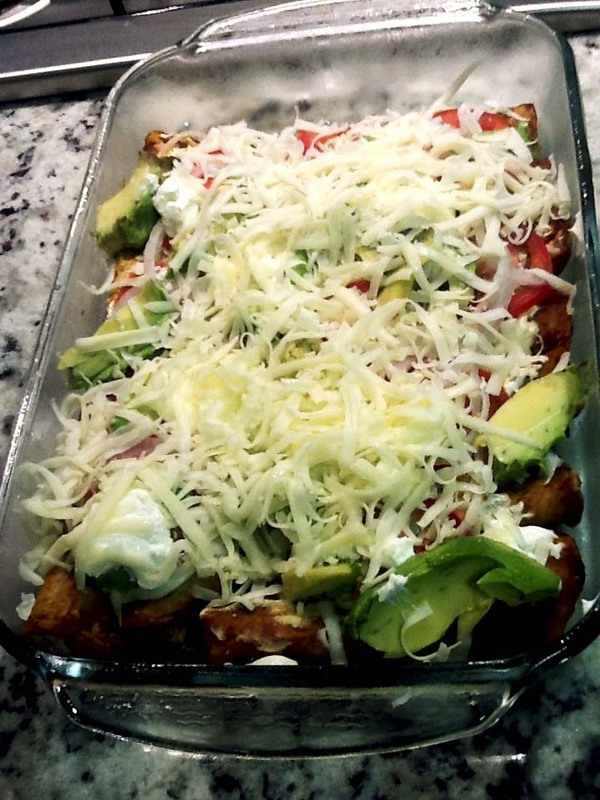 Mix everything and refrigerate 30 minutes. 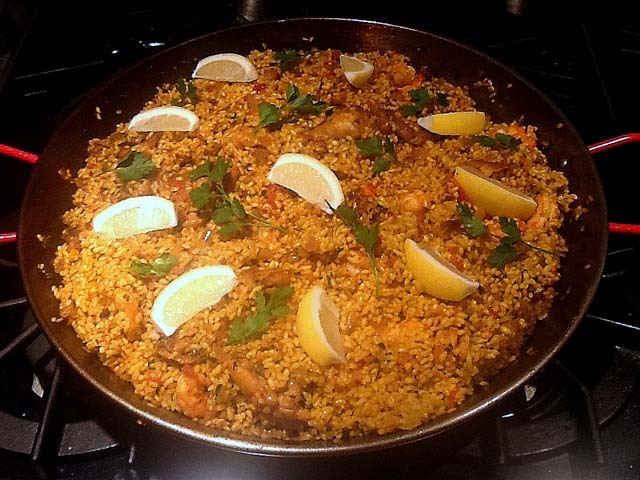 Closet Cooking is one of my FAVORITE sites to get recipes!!!! 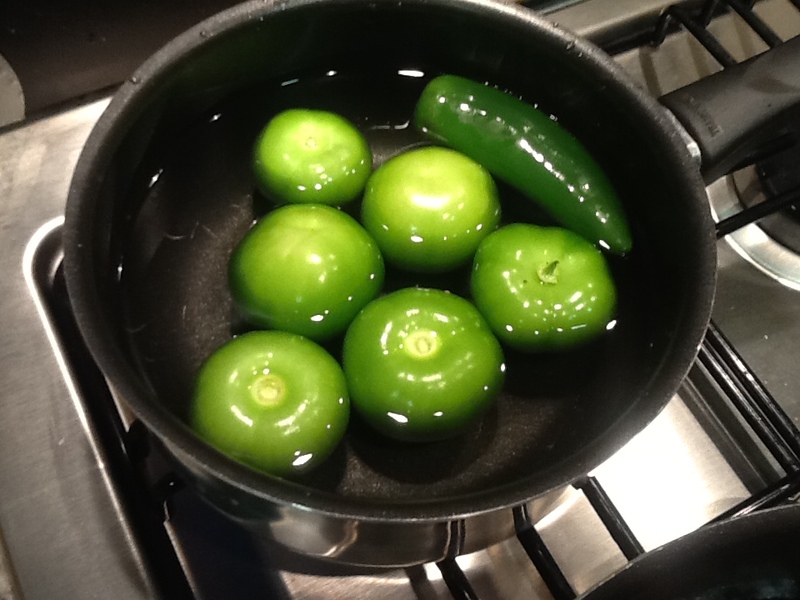 Put 6 Tomatilla & 1 Jalapeno into pot of water. Cook for 20 minutes of until Tomatillas have lightened in color. Once cooked, put the Tomatillas in blender or food processor with the garlic clove, 1/4 cup chopped onion, 1/4 c of water, salt and blend it up in the blender. Once done, taste it. If it is too hot add some sugar to it and blend again. 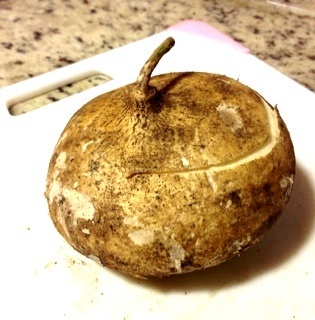 Then put into bowl and enjoy!!! Now seriously, FOLKS….how simple is that??????? 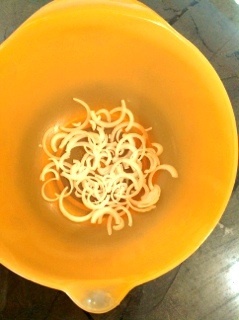 1 onion sliced thinly and separated BUT chop 1/4 c to put in with cooked shredded chicken & diced tomatoes. 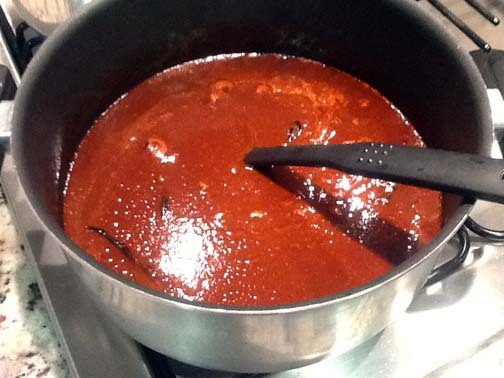 Have your Enchilada Sauce made (see blog for EASY recipe) or put 2 cans into pan & heat. Put 1/4 c of oil into another saute pan, and heat. 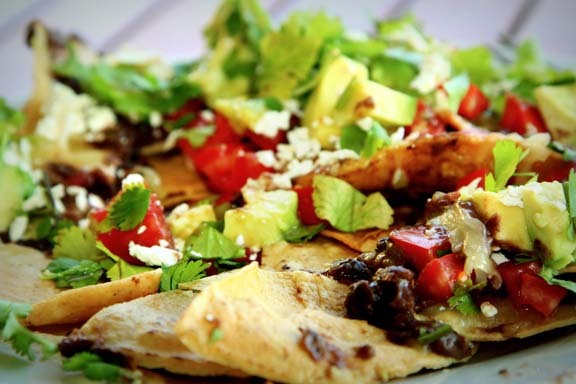 take corn tortilla, one by one and cook about 30 seconds on each side then put on paper towel and drain. 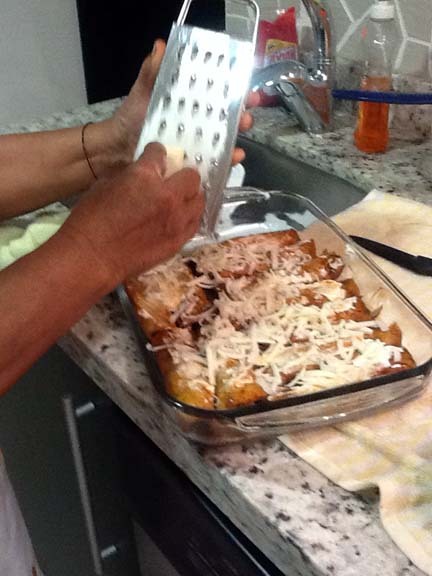 Continue with all 12 tortillas. 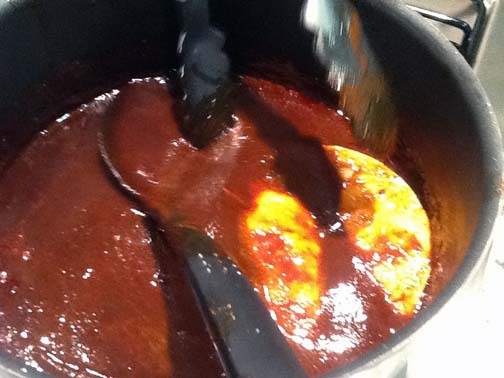 Now take the cooked tortillas and with a tong, dip into the enchilada sauce on BOTH sides then take some of the chicken mixture and put on edge of tortilla and then roll “snugly” and put into greased 9×13 pan. When cheese has melted, take out. 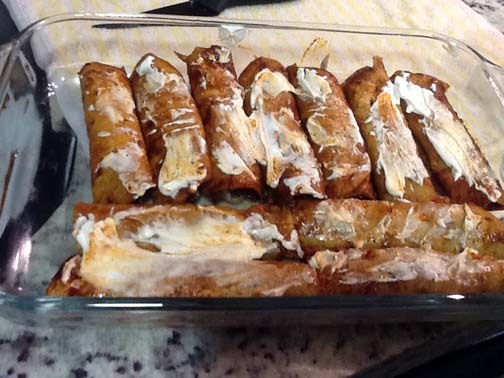 To plate, put 2 enchilada’s on plate. 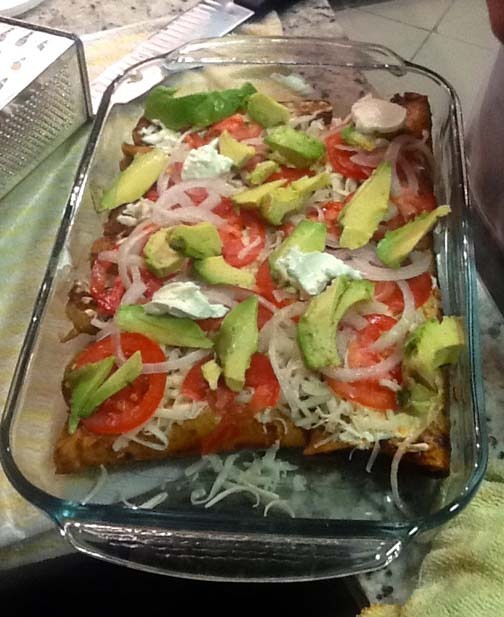 Top with shredded lettuce, sour cream and drizzle enchilada sauce on top. I added more avocado’s and sliced tomato and even some Tomatilla Sauce that I made. 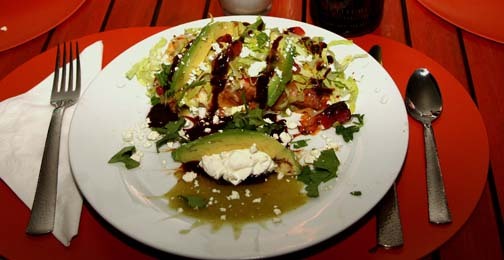 Then topped the whole plate with the Mexican Cheese that looks like Feta Cheese!! It’s totally up to you!!! Remember, I am giving you the guide and then you can do whatever you want after that!!! Voila!!! 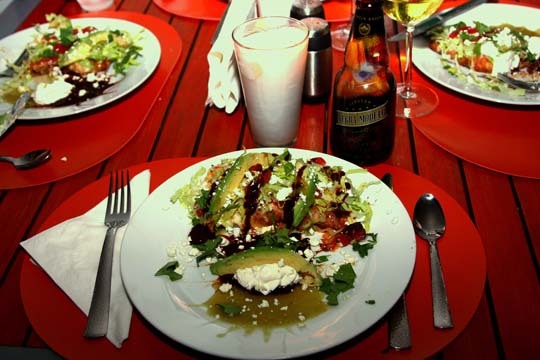 And MOST IMPORTANT….don’t forget the Cerveza’s!!! 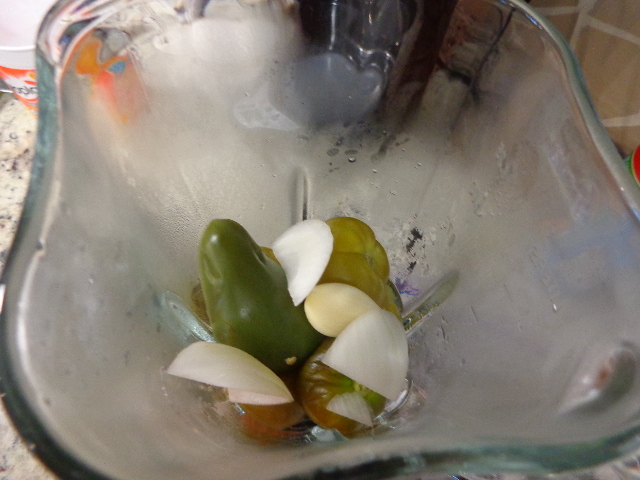 Split the peppers in half, even the stems if possible. Remove ribs & seeds using both gloves AND the grapefruit spoon to take out the ribs & seeds and discard. 2. 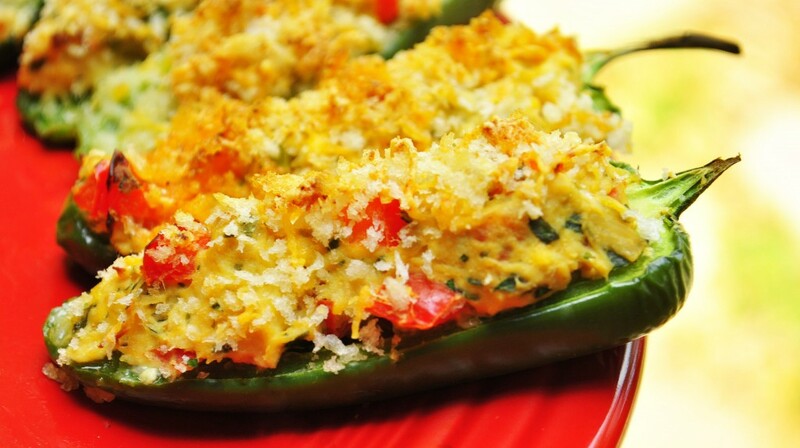 Mix the softened cream cheese AND the blue cheese crumbles until blended. 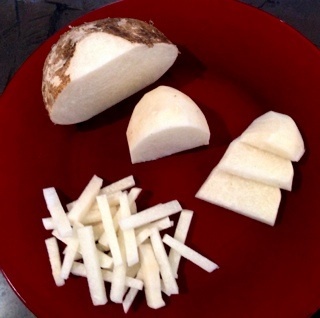 Once blended, ADD the rest of the ingredients and blend well. Be sure to taste to make sure it’s not too hot, or if it is not hot enough!!! Now, “lightly” grease a 10 x 15 baking pan. 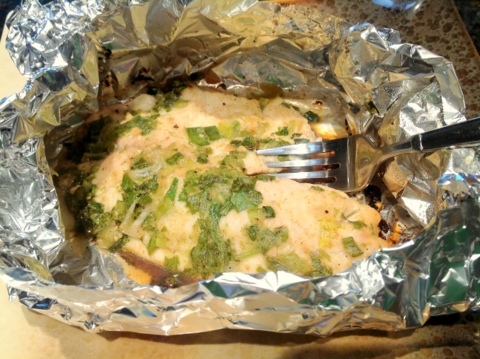 Place on a cookie sheet & cover with foil then put in freezer until hard. Once frozen, package in single layers in a plastic freezer container. Place on a cookie sheet & bake @ 325 for 20-25 mins or until hot all the way through, golden brown & crisp!! Then enjoy again!! !